A federal court judge in New Jersey entered an order today allowing a civil suit involving Bitcoin investments to proceed. The Court ruled that it had jurisdiction over the case based upon the pleadings regarding diversity of the parties and the value of the case exceeding $70,000. In fact, the total amount cited in the Court Order confirmed that the claim was valued over $1 million dollars (in light of the current value of Bitcoin, that value has nearly doubled). This case is the only known actively-litigated Bitcoin investor civil suit (with an actual defendant) pending across the country. 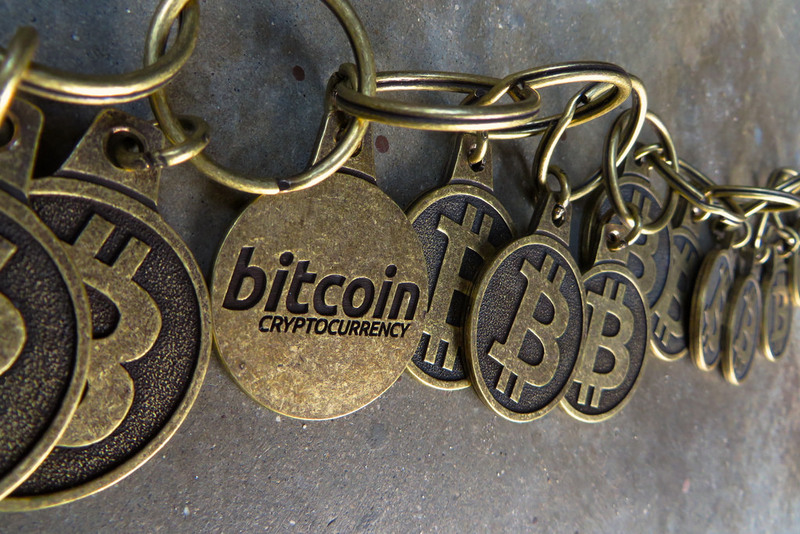 In a prior order from June 2016, the Honorable Judge Joseph Rodriguez required the plaintiff-investors to set forth greater detail about Bitcoins and how they function in order for the court to ascertain whether there was sufficient value at stake or a federal question (securities) to provide federal court jurisdiction. 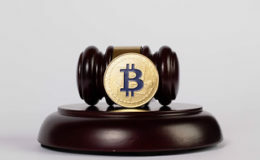 That ruling was covered in the article, “Bitcoin Investor Lawsuit in Jurisdictional Limbo” which ran in the New Jersey Legal Journal, Florida Daily Business Review, and other ALM publications. The Plaintiffs’ Second Amended Complaint provided additional details on Bitcoins, how they function, their value, and how they are involved in the alleged unlawful scheme by the defendants. A copy of the pending Complaint is here. Today, the Court ruled that the Second Amended Complaint met all pleading requirements and qualified for at least one ground for federal court jurisdiction (once determining diversity jurisdiction, the Court did not need to establish federal question jurisdiction). Judge Rodriguez noted that he felt the prior pleadings did not fully explain “the nature of Bitcoins and how they function” but that the new Complaint “addresses these concerns” since it “includes an explanation of the nature of Bitcoins and how they function.” The Court Order includes a footnote that, when the Complaint was filed, Bitcoins were valued at $664.84 but are now valued at $1047.89 according to Coindesk.com.